Danmar chin strap with quick-release buckle made from an ultra strong 3/4" polypropylene webbing, the chin strap with quick release buckle from danmar closes either under the chin, or the top of the helmet. 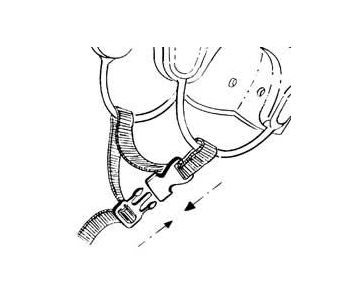 Chin strap features a quick release buckle for easily removing the special needs or children's protective Danmar helmet. 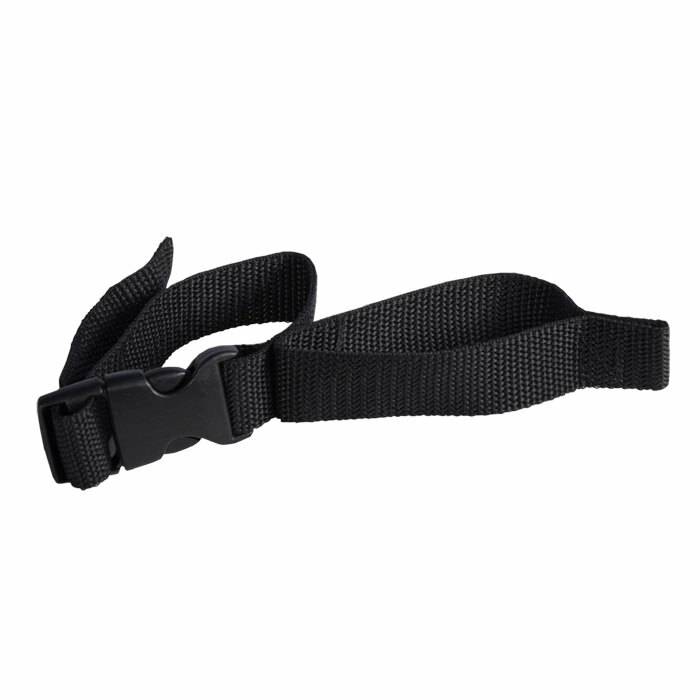 This 3/4" Polypropylene chinstrap with Quick-Release Buckle is a replacement item only for the 3469 style chinstrap.